Visit the LA Times online archives and you’ll find some nuggets of history concerning pro soccer at Santa Ana Stadium. You’ll see a story of international matches and local pro league matches that took place at this stadium, long before the creation of Major League Soccer, in 1996. You’ll see a period when soccer flourished at the stadium, followed by a period of stagnation in the face of other developments in pro soccer, and pro sports, in the LA area. Before there was a Home Depot Center or a StubHub Center, there was Santa Ana Stadium as an option for international soccer matches. This stadium as a soccer venue was hindered even further with the removal of its natural grass and the installation of an artificial American football gridiron. You’ll see a city’s replacing of the sport of international soccer, with all of the economic potential that it had back then, and has now, with a favoring of American football for the city’s private Catholic high school, Mater Dei, and the city’s public school district teams. Is it any wonder that Mater Dei games are what usually fill the stadium nowadays, attended by friends and families of kids that generally aren’t from, nor live in Santa Ana? International soccer began being programmed at Santa Ana Stadium soon after it was built in 1963. The stadium was the site of a match between a local team named the Orange County Soccer Club, and none other than historic German powerhouse, FC Bayern Munich in 1966. Side note: Information on pro soccer at Santa Ana Stadium for nearly a 20 year period is unavailable here, as the research for this article is limited to the Los Angeles Times’ online archive, which only goes as far back as 1985. Whoever the promoters were putting on international soccer at Santa Ana Stadium knew what teams would draw well there given the city’s demographics, those teams being Mexican clubs Chivas de Guadalajara and Club América. It was common practice to see a club face a national team, like in the cases of Guadalajara’s 1-0 win over Honduras, on March 15, 1988, and a 5-4 goal fest Chivas took over the United States, a month later on April 24, 1988. Club América defeated Bayern Munich 2-1 on January 14, 1989 and East Germany by a score of 3-1 on August 2, 1990 at this stadium. América faced the United States at Santa Ana Stadium on March 25, 1989 prior to their match with East Germany, in a match for the “Santa Ana Soccer Cup,” a game in which the “team from Mexico City” (Club América) won 2-0. There was at least one game with tinges of CONCACAF regional tournament play, with Central American clubs Herediano of Costa Rica facing storied club Olympia of Honduras, a game which Herediano won 1-0 on August 28, 1988. Santa Ana Stadium was the home of the now-defunct clubs California Sunshine (American Soccer League, defunct), Orange County Zodiac, later rebranded Orange County Waves, (A-League, now known as the United Soccer League). Most importantly, what did these teams have in common? 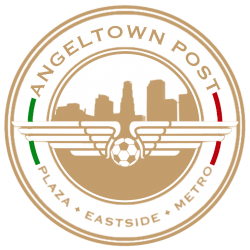 None of them used the Santa Ana name, thus failing, fantastically, to form a club that would resonate with the Santa Ana market. So we see this timeline of pro soccer at Santa Ana Stadium beginning in the 1960s, with some information missing on the 1970s missing from the LA Times online archives, although it can be deduced that soccer was played there throughout this decade, given that the sport has always been popular in the city and given that a Santa Ana soccer player, José López, worked his way up through UCLA to eventually play on the inaugural 1974 LA Aztecs of the first North American Soccer League. It’s safe to say that Santa Ana Stadium remained a destination for soccer during that decade and it was such through the 80s. In the 80s we see a number of international soccer matches, particularly ones appealing to the city’s Latino (mostly Mexican, and or Mexican-American) demographic, one that the city has been strongly associated with since then and prior. In the 90s we see the inclusion of American soccer leagues that came and went, one flopping out entirely and one rebranding itself as the United Soccer League. 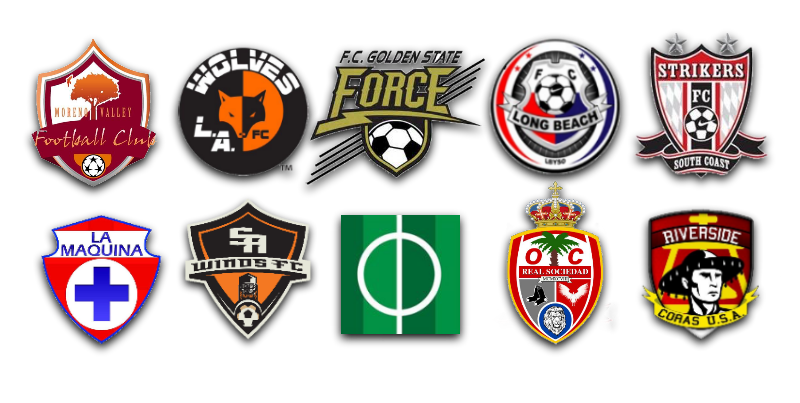 At the start of the 21st century we see the growth of MLS and its stymying of organic growth in soccer cities like Santa Ana, because of that league’s and the US Soccer Federation’s refusal to implement promotion and relegation. For the LA Galaxy to continue being what it is, an unchallenged franchise clinging to a division 1 tag, no other team and city in the LA region can grow a team and reach division 1 status through sporting merit. 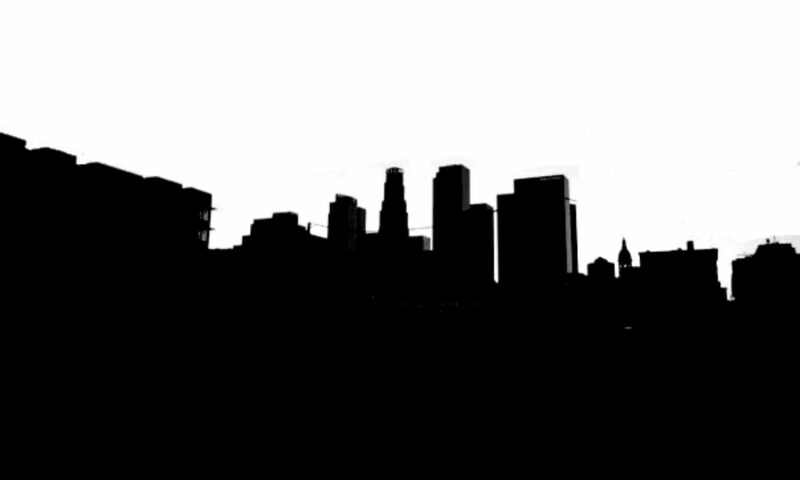 For the LA Galaxy to continue as is, soccer cities in the LA region must remain subjugated, at best allowed to exist as a mostly irrelevant club trotting along in a MLS development league, which is the case of the OC Blues. One this is abundantly clear. Santa Ana has always been a soccer destination. It’s soccer potential is still great and better than ever before, due to population growth, along with the popularity the sport enjoys. “Every place you go in the community is about soccer,” said Santa Ana Unified School District Superintendent Rick Miller. The Galaxy knows this and that’s why they’ve always tried to treat Santa Ana like nothing more than a market. It is much, much more than a market. MLS knows this and that’s why they squatted on santaanafc.com, which is absolute pettiness on the part of the shot-callers at that league, which are backed NFL, MLB and NBA money. 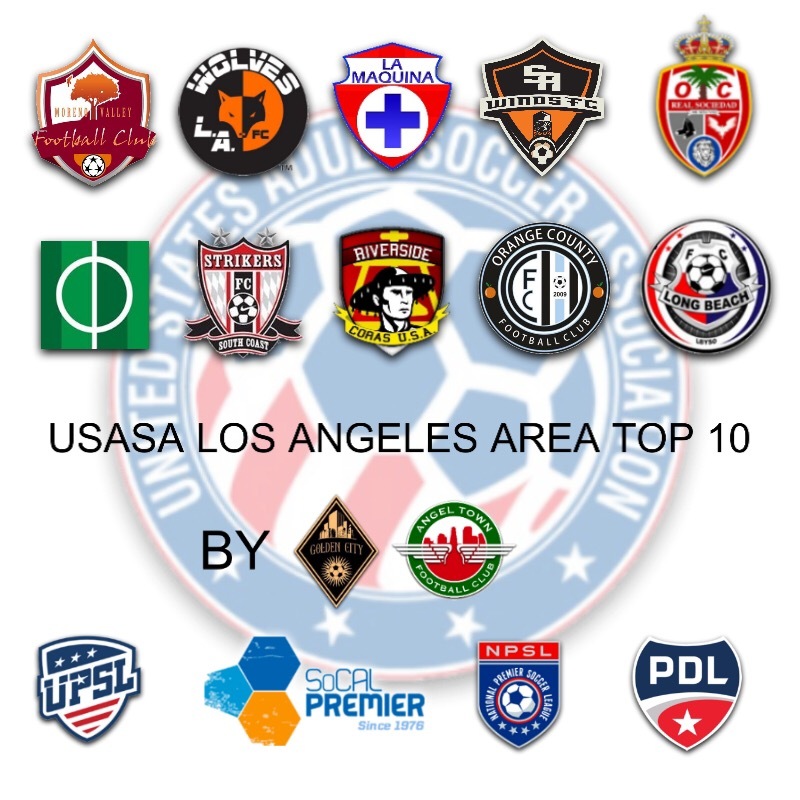 Just recently the LA Galaxy struggled to move on in the US Open Cup versus a Santa Ana amateur team known as “La Máquina.” What would’ve that result been if a Santa Ana club had the competitive advantages of a pro club? Things like fulltime training, physical trainers, doctors, nutritionists, and at least the opportunity and incentive to receive the necessary cash injections to compete regionally? That full potential is capped through US Soccer’s locking out of all clubs not already bought into (literally) “division 1” and the exposure that’s associated with that tag. And that’s done to curb competition, don’t be naïve. Santa Ana-based La Máquina FC of the United Premier Soccer League defeated Sacramento Gold of the National Premier Soccer League in an elimination game in the Second Round of the US Open Cup on Wednesday night May 18 at Westminster High School. La Máquina dominated their rival since the start of the match but could not capitalize on their chances until the 70th minute when Edwin Borboa broke through. Midfielder José Castro Pérez scored a goal on a volley at the 79th minute to kill the game. The next opponent for La Máquina will be LA Wolves FC, a team that is also a member of the UPSL. It will be the first time in the history of the Open Cup that teams in this league meet in an elimination game in a later round. The match between La Máquina and LA Wolves will be played at Westminster High School in Westminster, CA at 7 pm on Wednesday, June 1. The winner will face the LA Galaxy in the Fourth Round. La Máquina Fútbol Club de la United Premier Soccer League derrotó la noche del miércoles 18 de mayo al Club Oro de Sacramento (Sacramento Gold FC) de la National Premier Soccer Leauge en un partido de eliminación dentro de la Copa Abierta de EEUU (U.S. Open Cup). El equipo de La Máquina, basado en Santa Ana, CA, dominó al rival desde el inicio del partido pero no pudo concretar sus oportunidades de gol hasta el minuto 70, cuando Edwin Borboa logró anotar. El medio campista José Castro Pérez anotó un golazo de volea al minuto 79 para sentenciar el partido. El próximo rival para La Máquina será el Club Lobos de Los Ángeles (LA Wolves FC), equipo que también es miembro de la UPSL. Será la primera vez en la historia de la Copa Abierta que equipos de esta liga se enfrenten en un partido de eliminación, en una ronda avanzada. El partido entre La Máquina y Club Lobos de Los Ángeles se jugará en Westminster High School en Westminster, CA el primero de junio a las 7 pm. El ganador enfrentará nada más y nada menos que al Galaxy de Los Ángeles.